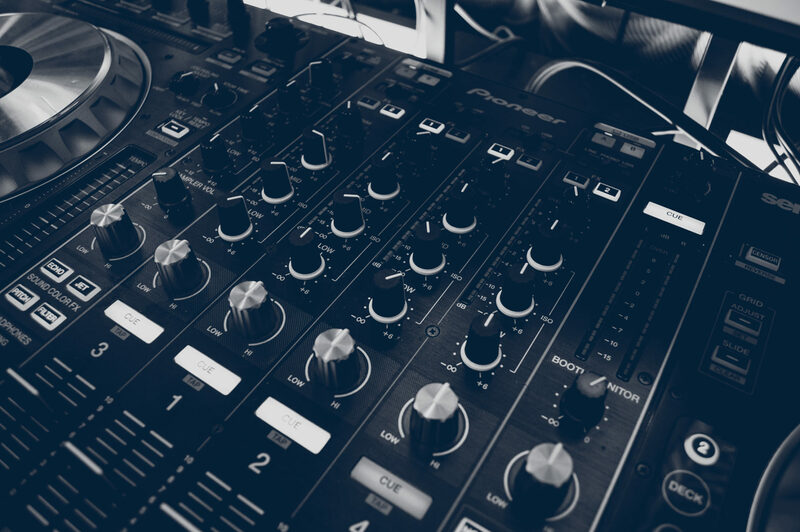 Our DJ courses offer a learning experience suitable for beginners through to self-taught producers. 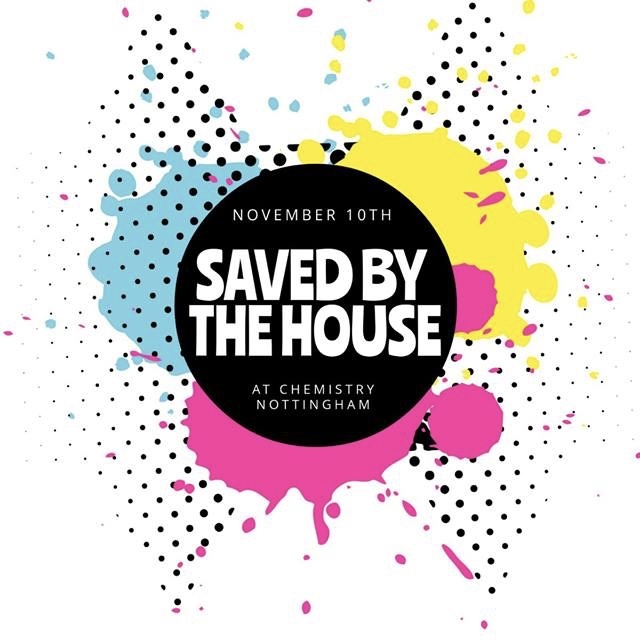 The courses are designed to improve your skills and teach you a range of techniques including how to make a track, rig set up, promoting yourself and ultimately becoming a successful DJ. 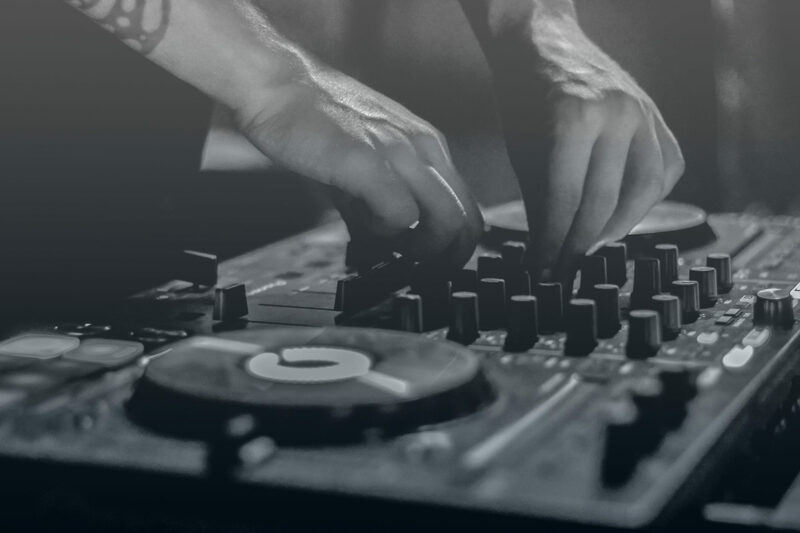 Our DJ lessons are one to one, and tailored to each individual. Whether you are a complete beginner or already have experience in the music industry, your lesson will be based around which particular skills you’re looking to improve. For those serious about a career in music production, this course is a perfect route in to the industry. Our music production courses are run over a series of months by a team of skilled, hands-on tutors. The course will help you explore a plethora of techniques using cutting edge technology. During this course you will come to understand all genres and work towards discovering your own sound. 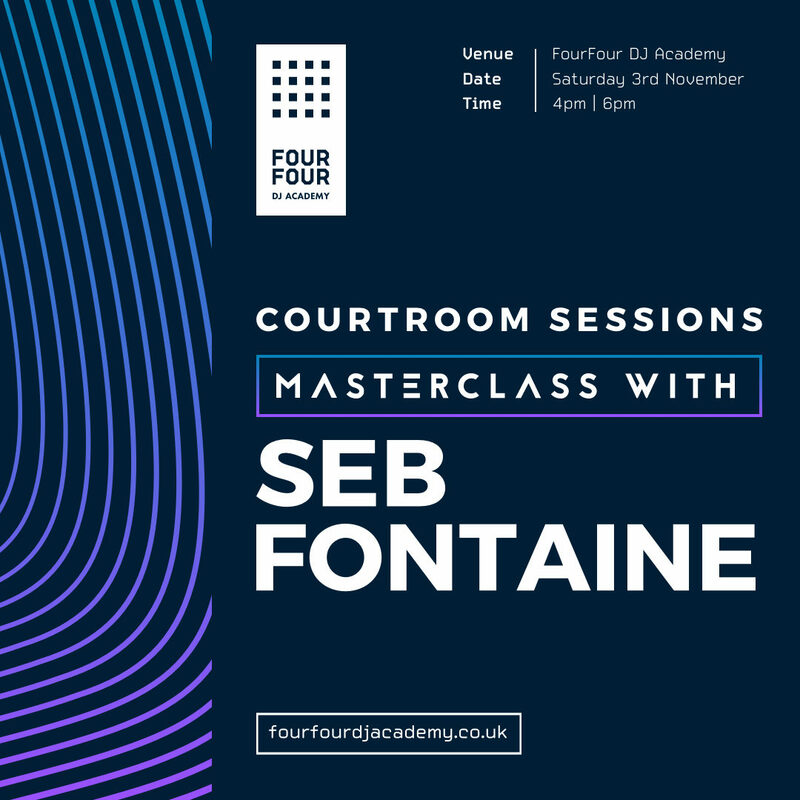 You will learn how to create your own tracks, set up and use a studio rig correctly and perform your music to a live audience. Most of all, we’ll show you how you can make money from your skills. Create your own sound, in your own time, in your own space, without the need for your own kit. Our studios and booths are equipped with top of the range kit from Pioneer, Ableton and Allen & Heath. Use our ultra modern academy to practice for an upcoming gig, improve your mixing skills or simply experiment with the many identities of electronic sound.